Pink is my favourite colour. I used to say my favourite colour was black to be cool, but it is pink - all shades of pink. If I have an accessory, it is probably pink. I read Vogue, and I’m not doing it ironically, though it might seem that way. I once live-tweeted the September issue. 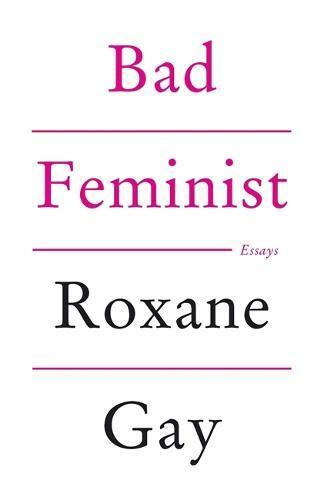 In these funny and insightful essays, Roxane Gay takes us through the journey of her evolution as a woman (Sweet Valley High) of colour (The Help) while also taking readers on a ride through culture of the last few years (Girls, Django Unchained) and commenting on the state of feminism today (abortion, Chris Brown). The portrait that emerges is not only one of an incredibly insightful woman continually growing to understand herself and our society, but also one of our culture.